Highly coveted 3 Bedroom, 2.5 Bath Townhome perfectly located within Jenkintown Borough! Step f… read more. Available now is this 3 Story 3 Bedrooms Porch Front Single home located on a nice residential … read more. 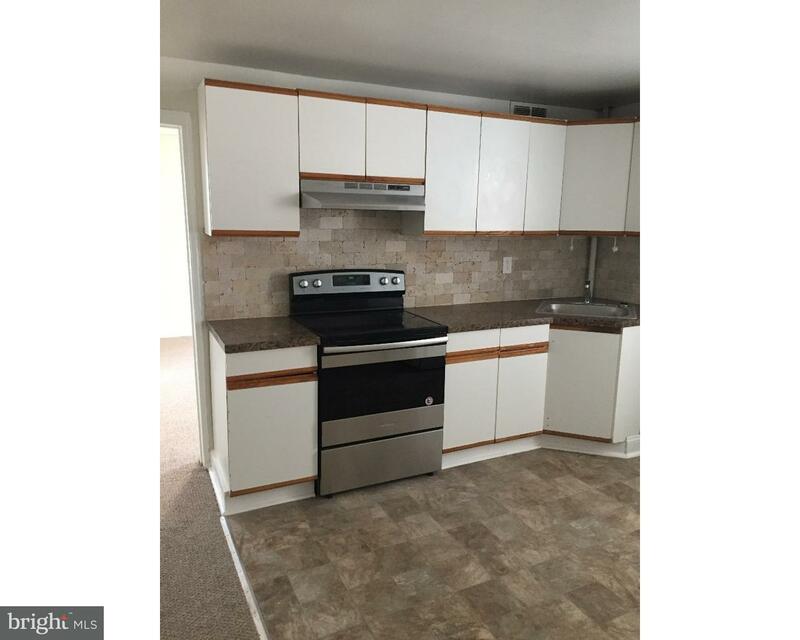 Freshly painted and super clean 1 Bedroom 1 Bath unit in Jenkintown Borough. 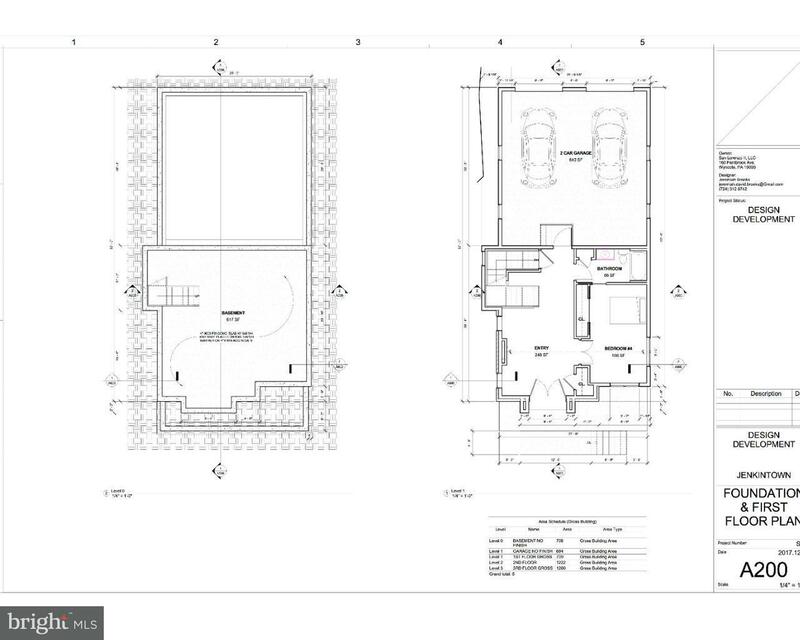 First Floor unit … read more. Bright sunny 2 bedroom, 2 bath condo facing the pool. All utilities included in rent. Pool an… read more. New Construction in Jenkintown! A rare find in the Jenkintown school district, this custom buil… read more. Classic turn of the last century all stone colonial in private setting! Wrap-around porch w/par… read more. 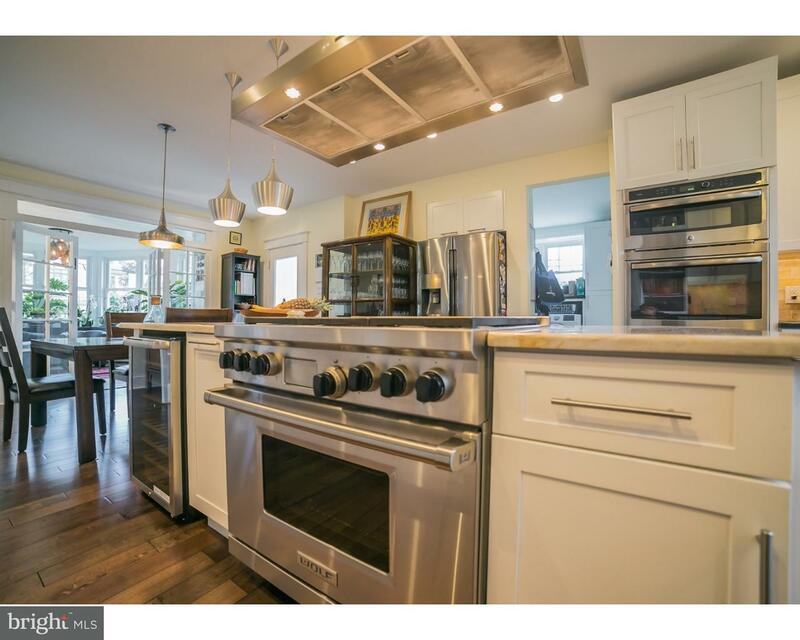 Handy man special on great block located in desirable Jenkintown Boro within the award winning … read more. 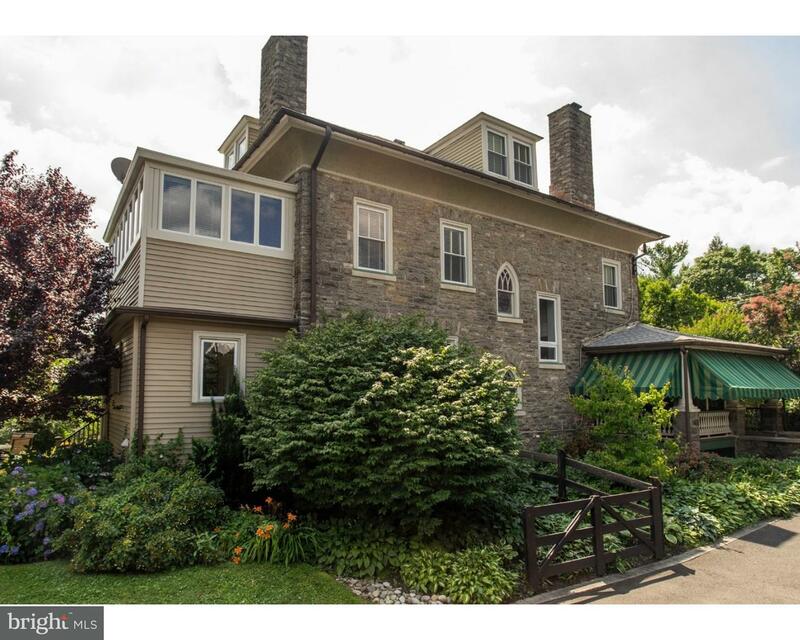 Lovely stone Twin in the heart of desirable Jenkintown Borough! Walking distance to schools, re… read more. Available immediately! Introducing this spacious and bright twin home within walking distance o… read more. This commercial space is unique in layout, location and amenities. We feature a large, welcomi… read more. This beautiful home has so much to offer. Absolutely perfect for anyone starting out or anyon… read more. 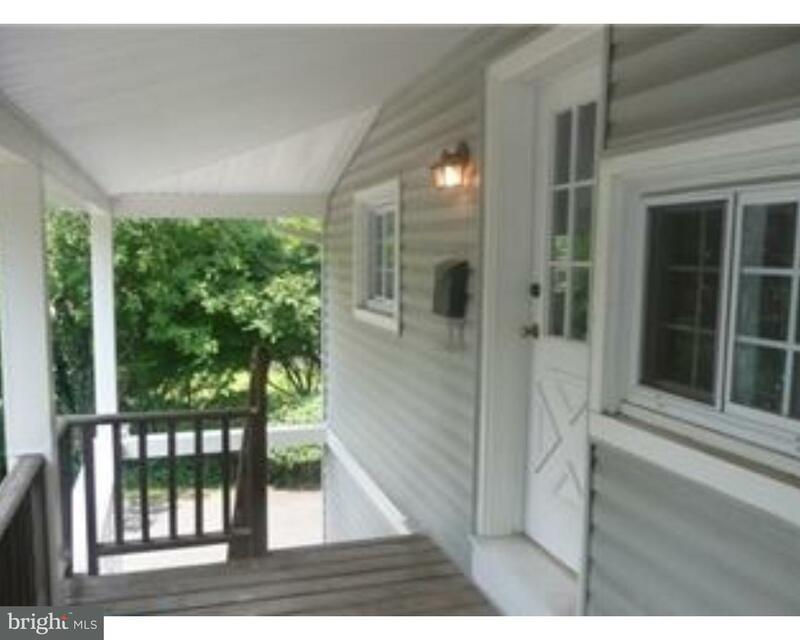 3 bedroom 1 Bath SINGLE home in the heart of Jenkintown Boro. Private Parking in the back and … read more. 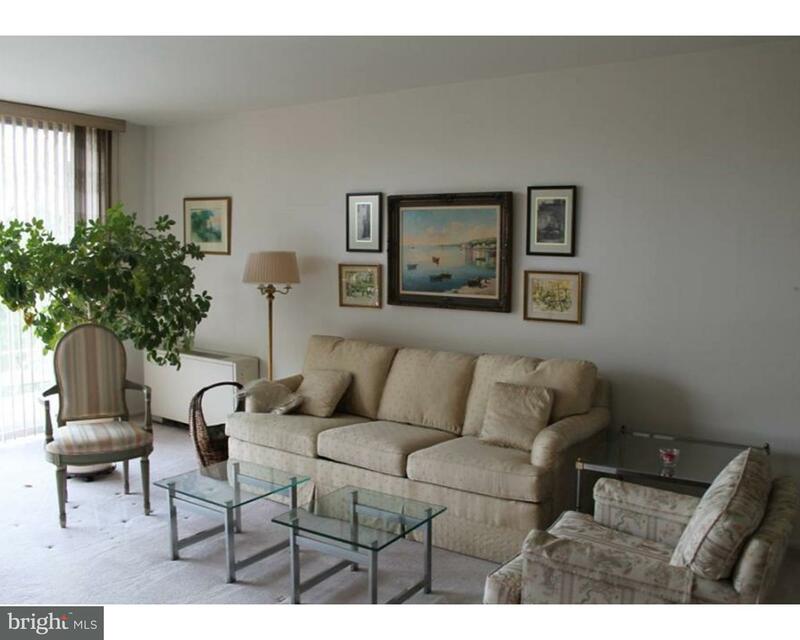 You will love this charming 2 bedroom 2 bath condo. An end unit with a balcony! Large living ro… read more. Fantastic commercial office rental in Beaver Hill Condominiums (South Building)! Rental is appr… read more. Well cared for and nicely updated this beautiful home has so much to offer. Features include … read more. 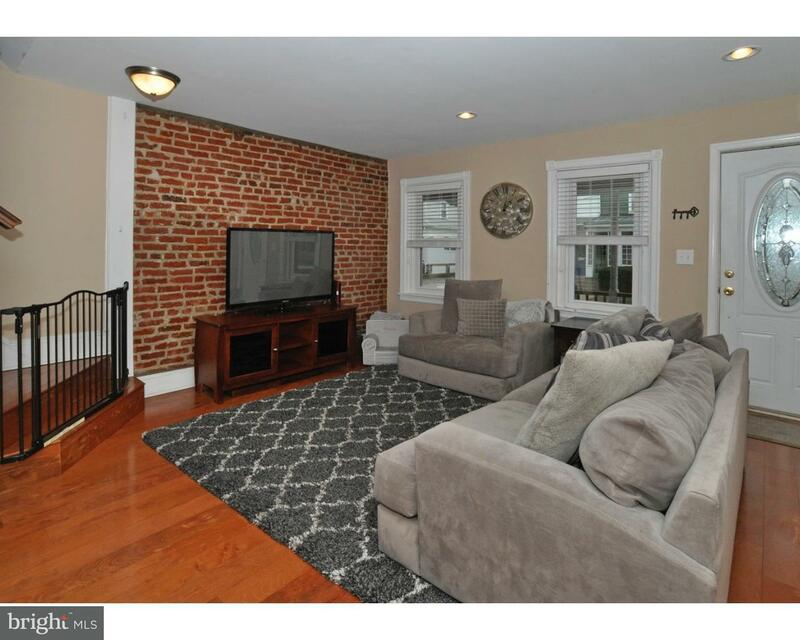 Charming townhouse style, 2 story apartment in heart of Jenkintown. Features new carpet, paint… read more. Beautiful Stone, CenterHall Colonial located in the heart of Jenkintown Borough offers the perf… read more. 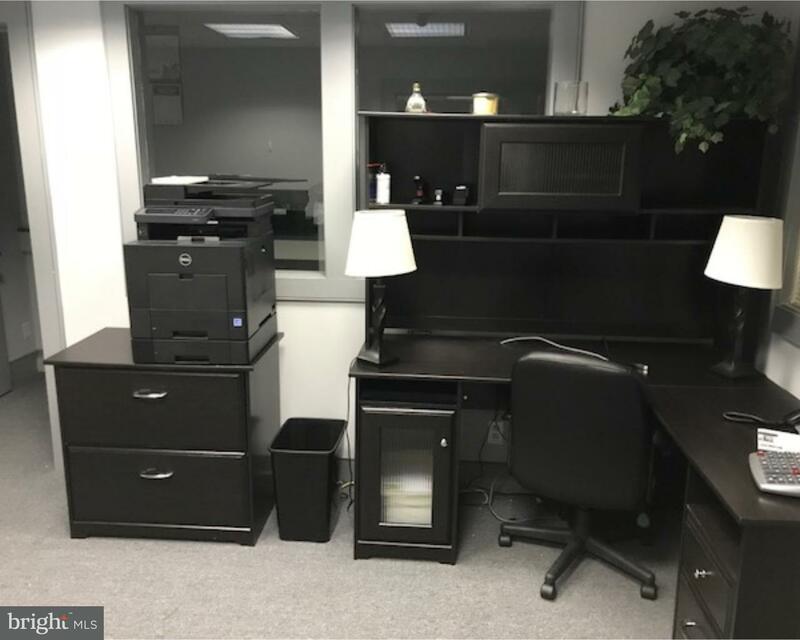 Awesome office space recently updated throughout with modern amenities. Tremendous original cha… read more. Wow ? this center hall colonial offers tremendous possibilities. Though a little rough around … read more. Magnificent, One of a Kind, Custom Stone Colonial Within Walking Distance to Jenkintown Boro, S… read more. 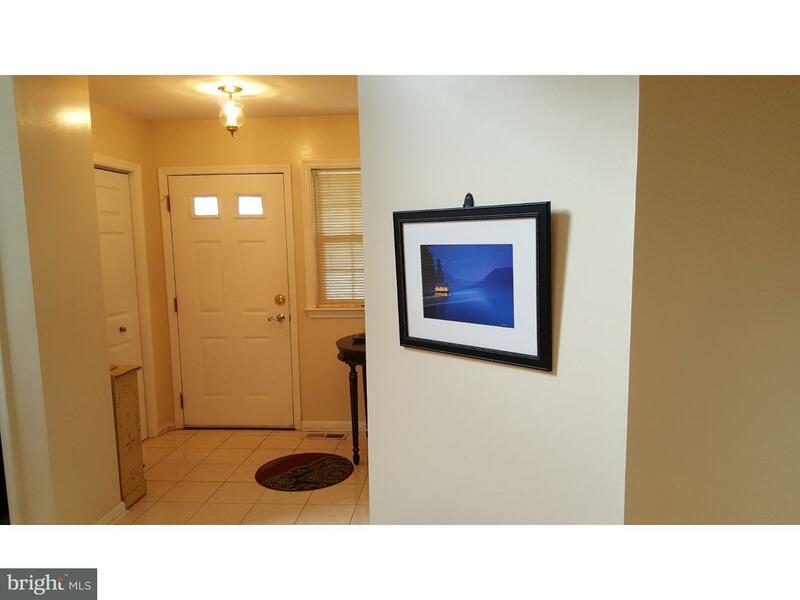 Welcome to this newly renovated, spacious 4 bedroom, 1 bath Twin 1,600 sq.ft. home. The home w… read more. Well maintained Duplex in Desirable Jenkintown. Walking distance to everything. Best of both wo… read more. The minute you walk into the door, one knows this is no ordinary renovation, no detail was over… read more. 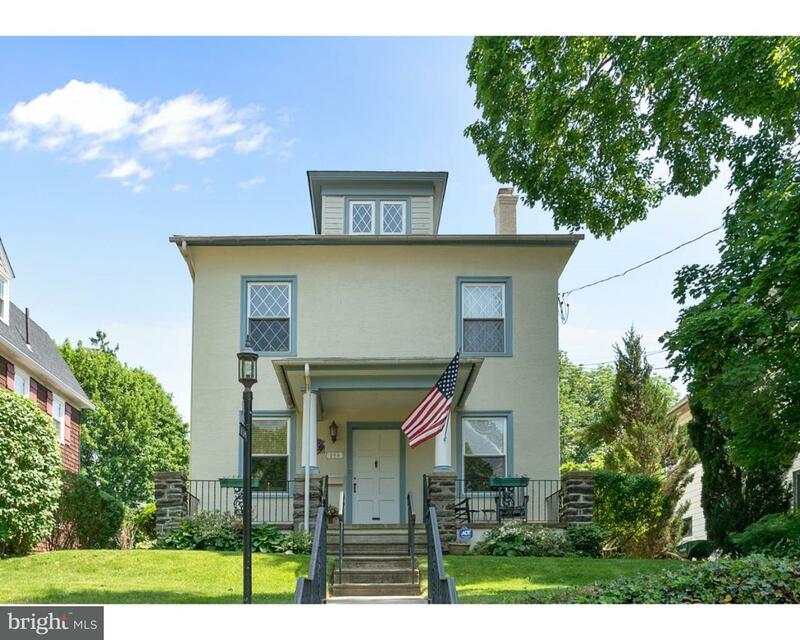 Welcome to this 3 bedroom Colonial in Jenkintown Boro. You will take pride in owning this very … read more. 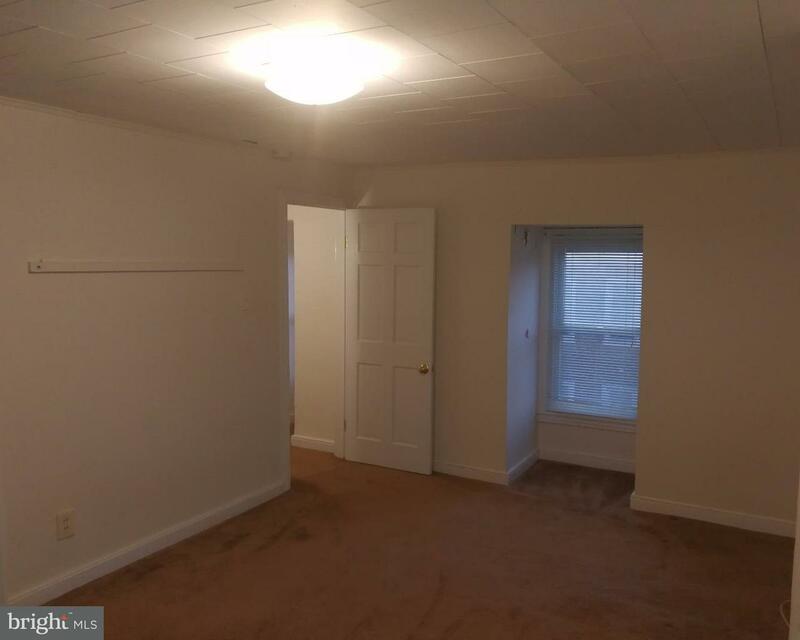 3 Bedroom 1.1 bath includes newly renovated eat in kitchen, windows, roof, siding, 200 amp elec… read more. Welcome home to Beaver Hill North! This unit’s actual address is 309 Florence Ave,Jenkintown, … read more. Welcome to this beautiful “Tudor” Style home in the heart of Jenkintown. This home is highligh… read more. This is one of Jenkintown borough’s truly, truly grand homes. Grand in its proportions, grand … read more.